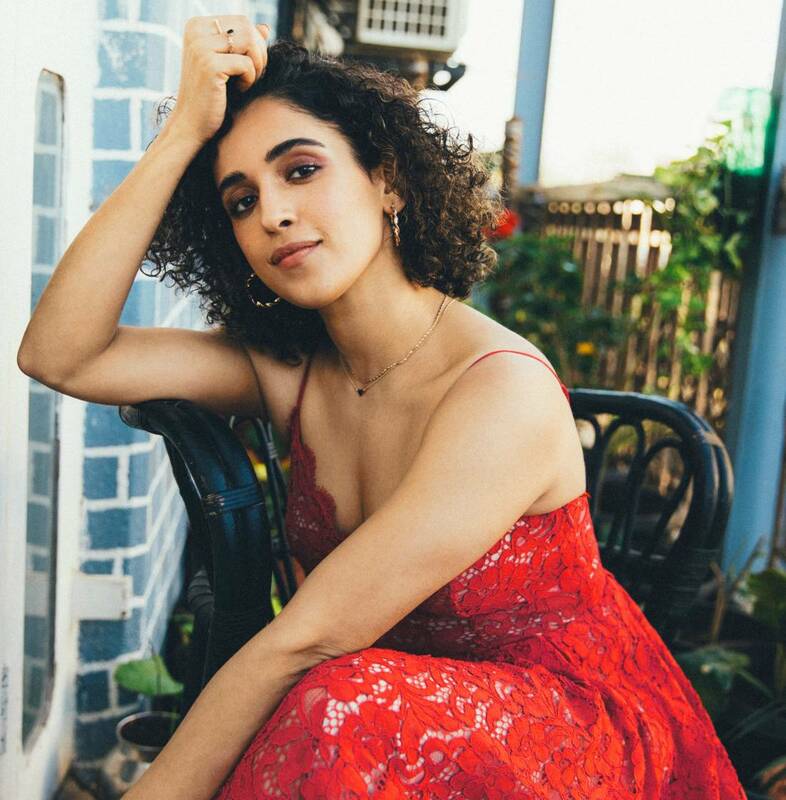 Sanya Malhotra Flies For Berlin Film Festival 2019! 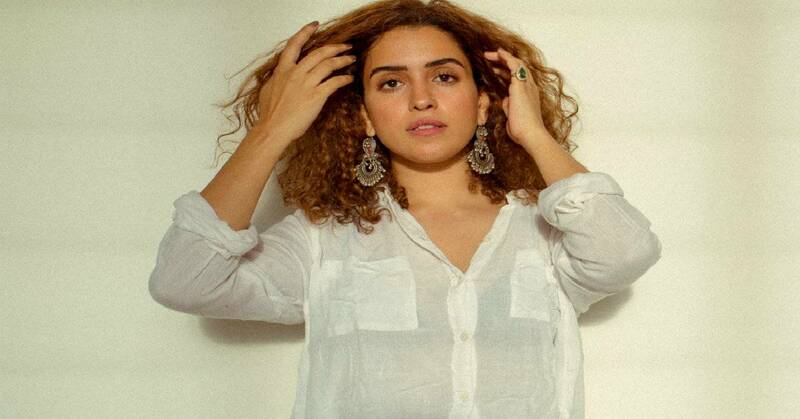 Recently, Sanya Malhotra’s film Photograph which premiered at the Sundance Film Festival. Owing to the actress' outstanding performance in the film, Sanya was featured in the Berlinale Breakouts by the Hollywood Reporter.